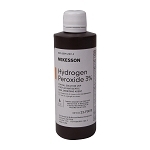 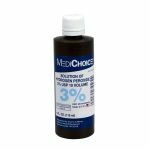 Our 3% hydrogen peroxide is a useful local antiseptic for treating abrasions and minor cuts. 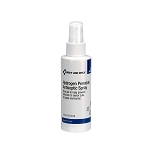 Cleans wounds and helps guard against infection. 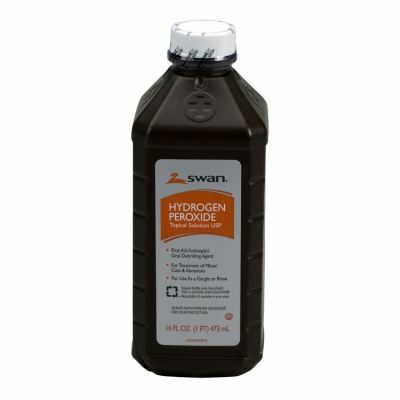 Active ingredient: hydrogen peroxide 3%, inert ingredients 97%.